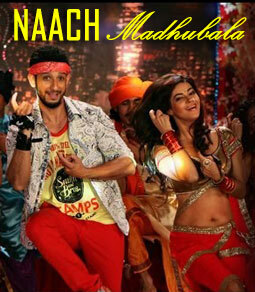 Naach Madhubala Lyrics from Gang Of Ghosts is written by Satish Kaushik. Aishwarya Nigam has sung it while Dharam Sandeep has composed music. Enjoy Naach Madhubala Lyrics (Gang Of Ghosts).